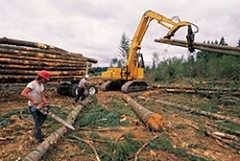 We provide Forest Management Services in Rhinelander WI. We service from Central and Northern Wisconsin. Contact us for more information. One Closes and the Next Begins!